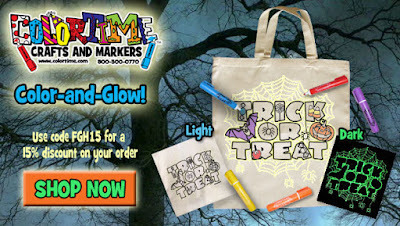 Colortime Crafts and Markers Review by Rose Alexis | 5% off Colortime Color-and-Glow Trick or Treat Bag! 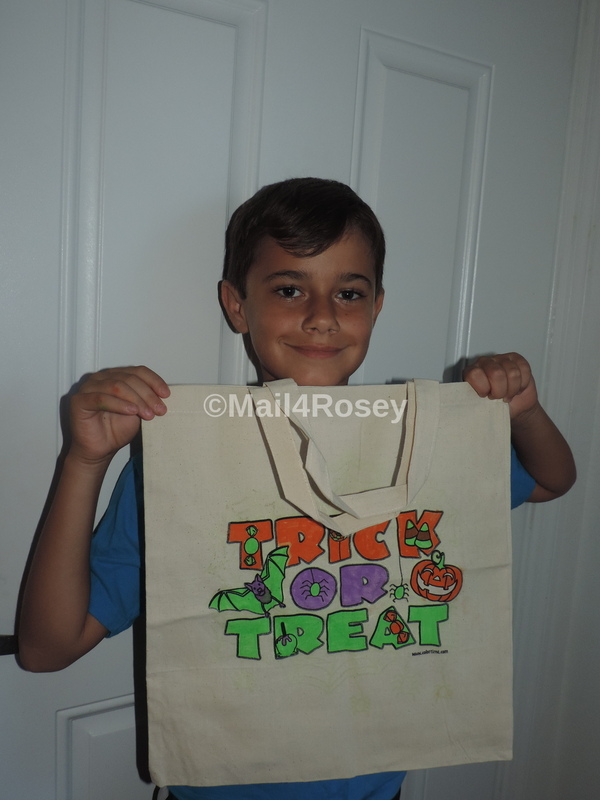 Disclosure: We received a complimentary bag. All opinions stated are genuine and my own. Every little bit of illumination helps when the kids are out Trick-or-Treating at night. This bag from Colortime is awesome because not only do the spider web and letters glow in the dark (practically the whole front side of this generously-sized bag lights up) but the kids get to decorate it too! There is no need to iron with these fabric markers. In fact, it is recommended that you do not. You do need to put something hard between it while you color. 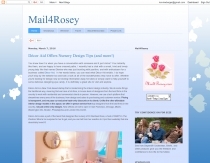 We slipped a binder inside the tote and used that for our flat, hard surface. 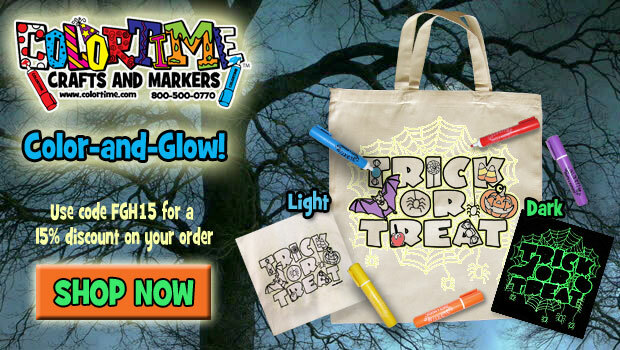 Colortime has more than just Halloween Supplies!